This is an overview of Camplight compared to other software companies and why we do it like this. We are trying to make a company where we would feel more comfortable to work and develop in. We believe that people in our sector are creative and the place where we work is very important. As we are all different, the places where we'd like to work may differ. That is why we do not have office with a coffee and water machines :) Most of us work from hackerspaces, co-working spaces or at home. Camplight - at home, hackerspace, co-working space or any other place where people feel at. As we are distributed, many of our colleagues are in different time zones, so 9 to 17 doesn't fit to our daily work cycle. We do not care when you did something, we care how it is done as an end product. We use Trello for our organizational tool, so we can know in real time who is doing what. Camplight - everybody works in whatever time he/she finds appropriate. In Camplight we know that a well done project is a project we are in with desire and passion. That is why we choose the projects we work on, not the opposite. Standart IT company - some manager tells you what you have to work on. 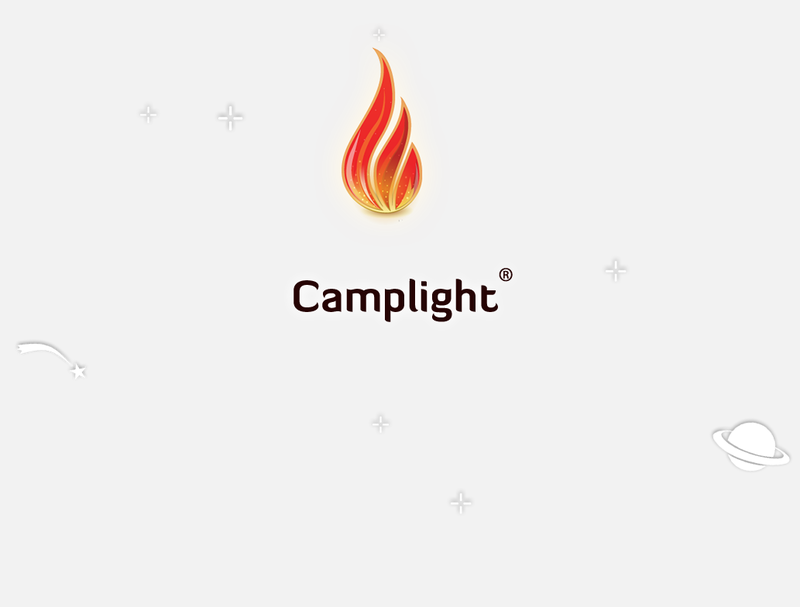 Camplight - everybody chooses the project/s he/she likes the most. Forget about the today task which deadline was a week ago. The execution team does the planing and estimation on their own. Standart IT company - most cases the team who does the planing and estimation and the team who does the development differ. That brings a lot of problems. Camplight - The team who plans and estimates a project is the same as those who do the development work. This eliminates misunderstandings and problems. We believe that people are different and everyone evaluates his/hers work abilities differently. We wondered "what if everything is transparent?" Yes, even the money. Standart IT company - the salary is monthly based and fixed. Often people don't know how much their colleagues earn. Camplight - everyone has his/her own rate, which varies depending on the project. No monthly salary. Payment is formed in relation to the project and depends on initial planning. We know that more for one doesn't mean less for another. The company = the people, so when the members grow then company grows too. Standart IT company - the company is different from its employees. Growing company doesn't mean growing people by default. Camplight - company grows together with the people. Growing people is a must for a growing company. If people don't grow, the company is not growing either. Yes, we have and develop in-house projects. We'd like to use the newest software and technologies, and bring awesome products to our users. Camplight - whoever participates in a project development process, gets his/her part of the income depending on the efforts involved. This is the most important topic - who and how participates in the decision making process. Camplight - all active members have this chance.